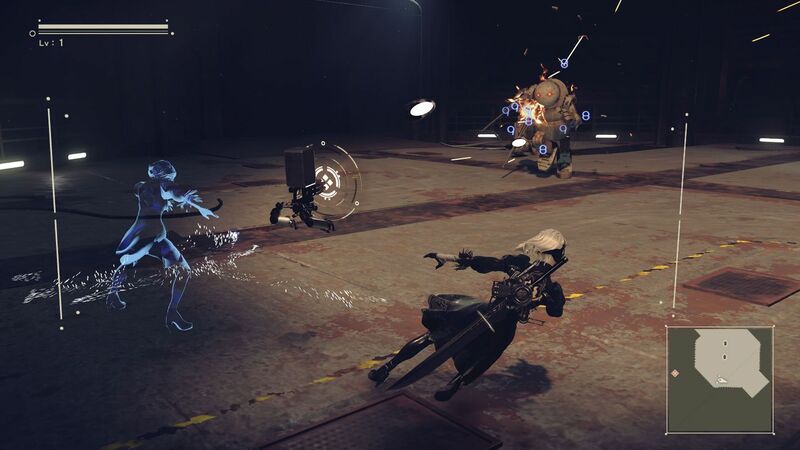 NieR Automata‘s Trophies are actually not as hard to get as you might expect- there are definitely some tricky ones thrown into the mix, and depending on your skill level, you may find quite a lot of them simply far too difficult. But on the whole, the average player shouldn’t mind how they are balanced much at all. In this guide, you will find a list of every single Trophy (and its corresponding Steam achievement), alongside its description that you get upon unlocking it. We will also have videos showing you how and where you can unlock these Trophies. Remember, of course, that this guide has spoilers.